Maternity and Pregnancy By Maternity.com | Introducing Sippy Cup – When is Too Young? Introducing Sippy Cup – When is Too Young? 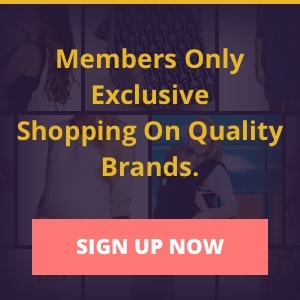 As a new parent, you are undoubtedly receiving advice and information from all angles ““ your mom, newsletter subscriptions, discussion boards, magazines, sister-in-law… the list of “experts” goes on. While some of the topics are pretty standard (think sleeping, growth, diapers), one topic that may surprise you is the push for introducing the sippy cup at an early age. The bottom line is that there is not a “right” time to introduce the sippy cup to your little one ““ the right time depends on your baby’s interest, physical coordination, and need. The only defined age guidance comes from the American Dental Association (ADA) which advises introducing the sippy cup by one year of age to help prevent tooth decay. 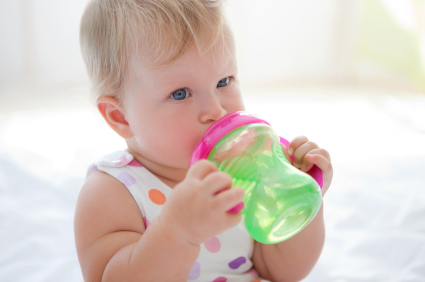 Most commonly, parents introduce sippy cups between six-nine months of age as, around this time, infants have control of their heads, can reliably bring things to their mouth, and are learning better hand-eye coordination. Some sources recommend that parents begin to introduce the sippy cup around three months in order to ease the transition before babies head toward their finicky toddler years.